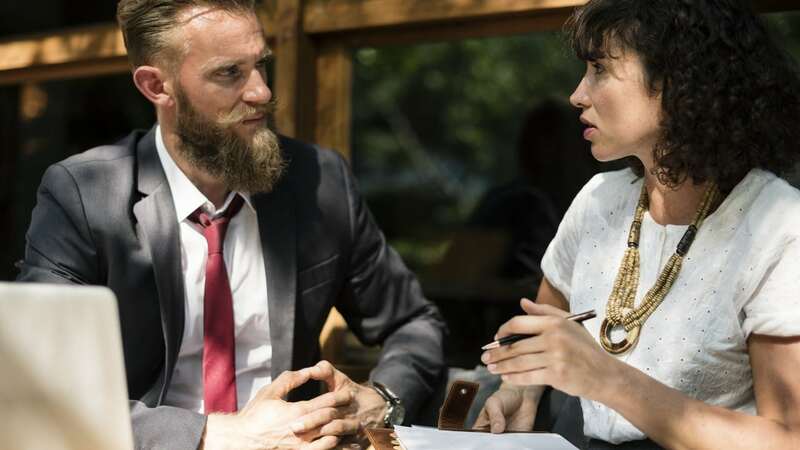 Difficult conversations at the workplace happen all the time, but by providing specific motivations and a clear feedback will improve the quality of the dialogue. During difficult conversations nothing is worse than delivering a criticism and leaving it just at that. It is fundamental to explain the reason for the conversation and adopt a positive approach by offering suggestions for improvement. At the same time managing your emotions by keeping the conversation professional will allow you to have a clear vision and deliver the message better. The language you use, and the actual words, matter very much because they allow you to create a pleasant, calm atmosphere and the speech that you are delivering will be gracious and articulate. For example, if you’re disciplining an employee for poor team performance, explain that to them and talk about what it looks like when team relations are strong. Illustrating what a positive outcome looks like gives the employee something solid to work towards and helps them understand why they’re being disciplined. Being honest and thorough with your answers or any type of feedback will lead to a very clear approach and the criticism will certainly be better received by the person you are having a conversation with. If you follow these points the difficult conversation that you could have had will become a productive and positive one. If you are looking for more career tips Jobrapido is a wonderful source of inspiration and support.